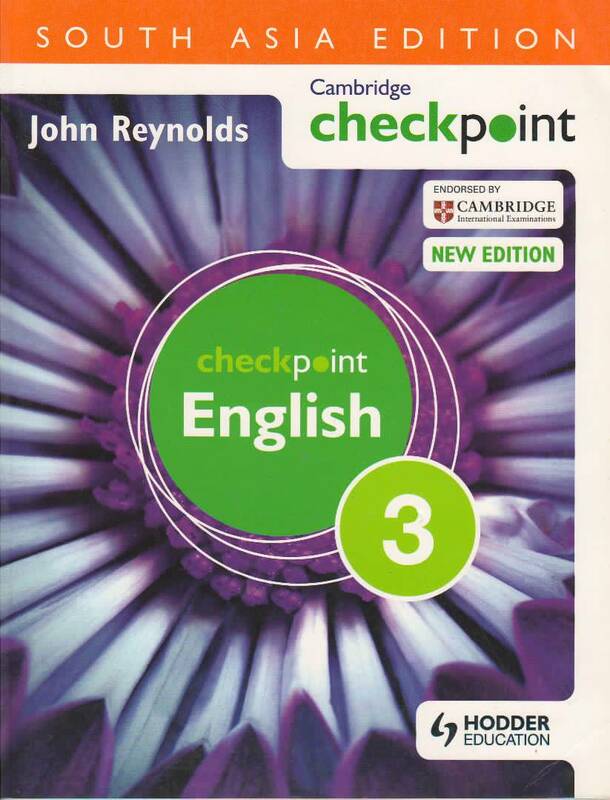 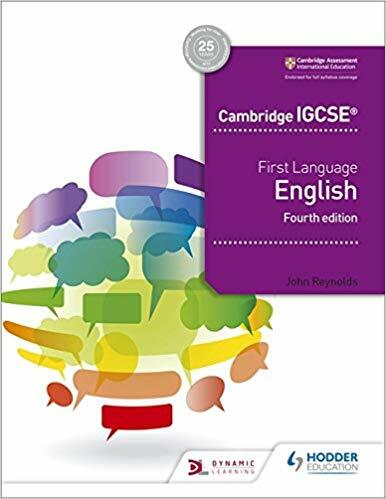 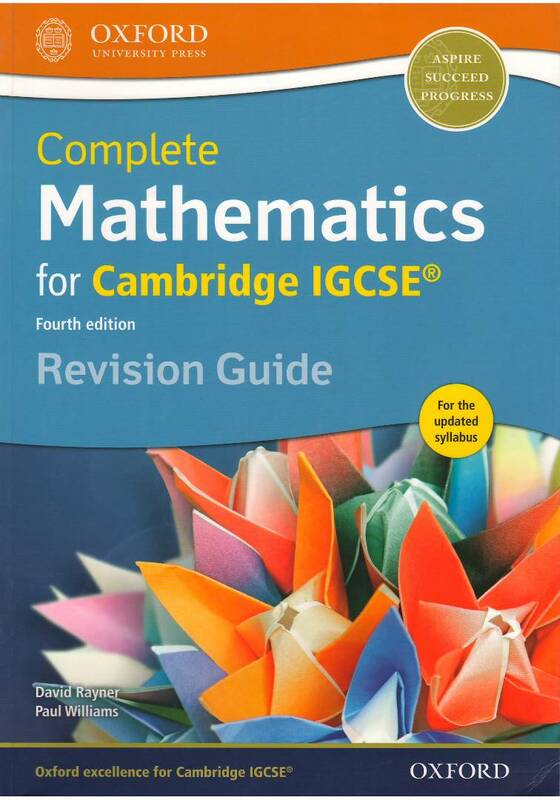 IGCSE English is designed for students following the University of Cambridge International Examinations 0500 syllabus (First Language English) and the second edition has been produced to reflect the changes to the syllabus. 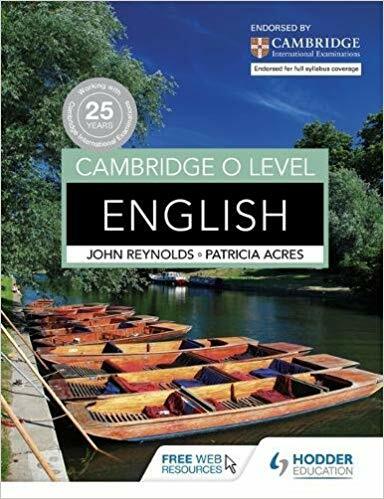 It includes a new section entitled ‘Understanding how writers achieve effects’, revised questions and mark schemes, and an extended section on coursework. 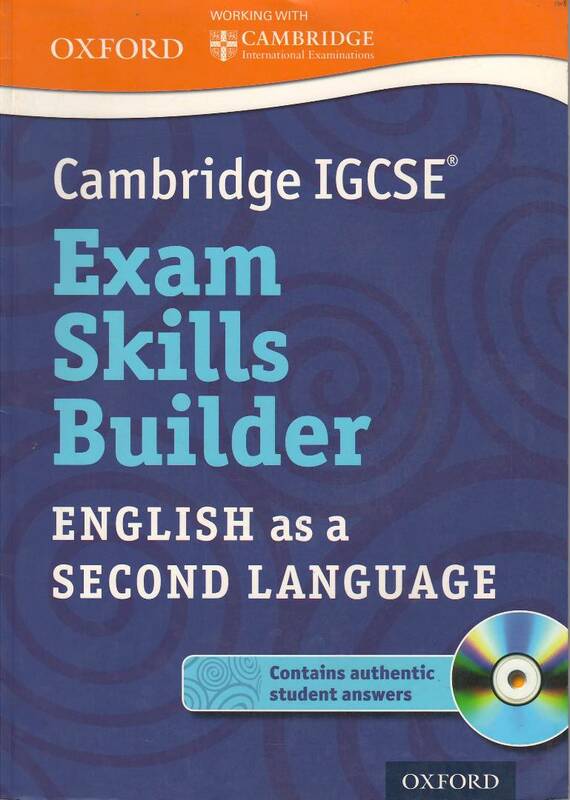 Simple guidelines, advice form experienced examiners, and an extensive use of examples taken from candidate’ work make this a book that will genuinely help students to raise their level of success and enjoyment in English. 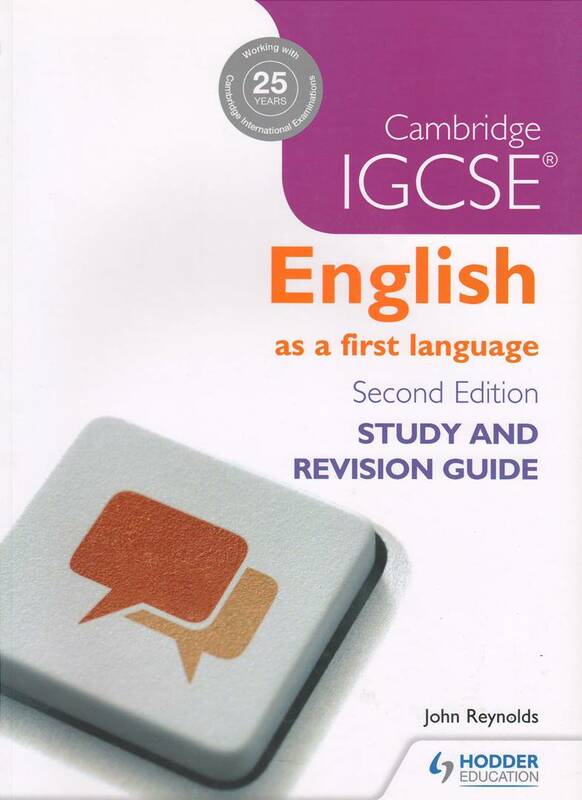 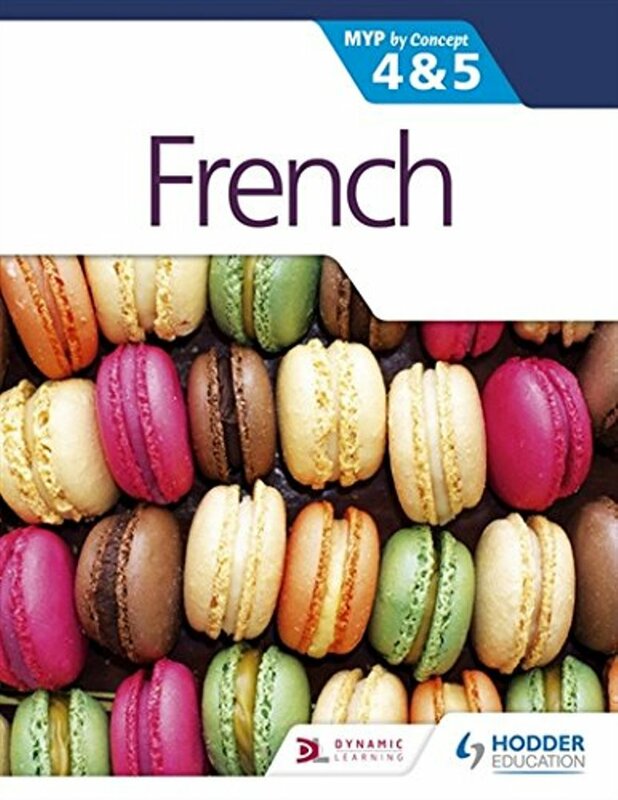 The practical approach, with straightforward explanations backed by clearly analysed examples, makes i invaluable for all students taking any first-level secondary English course.